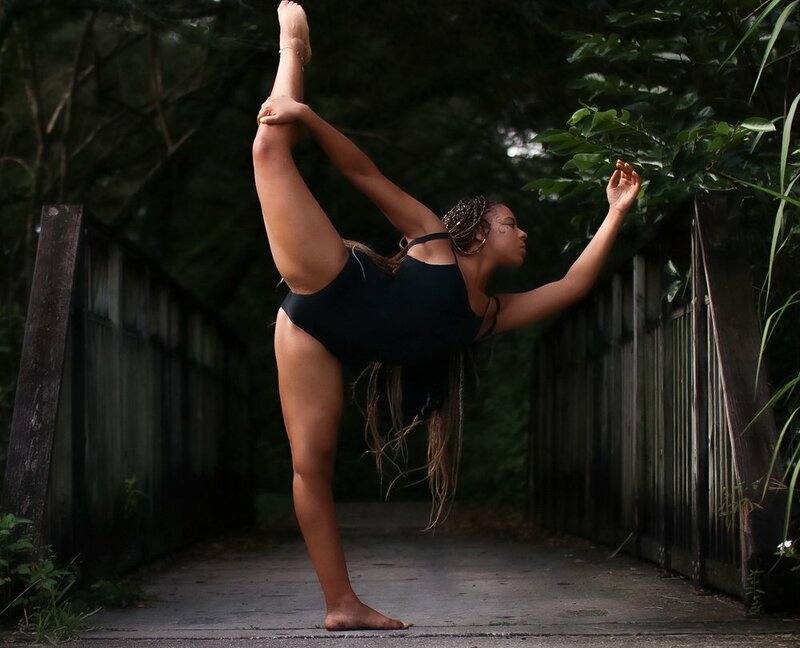 As a creative artist, Najja desires to live life artistically, whether it be through art, dancing, acting, writing, modeling etc. The idea is to not limit herself of all that she is capable of; being free + open to the possibilities. To Safara, life is full of wonders and everyday we have the opportunity to discover and evolve. Her art is a form of expression and there is always a message within. All in all, she aspires to inspire others to be free and to be love. Make sure to tap into her world and follow the ever evolving journey that is She. Part of Najja's vision was to capture her vibrating in nature. We originally didn't have a song in mind but magically, Ibeyi was the right fit so press play on both & enjoy!